In the home or at the office, this is a perfect gift to keep your message in front of your key decision makers. 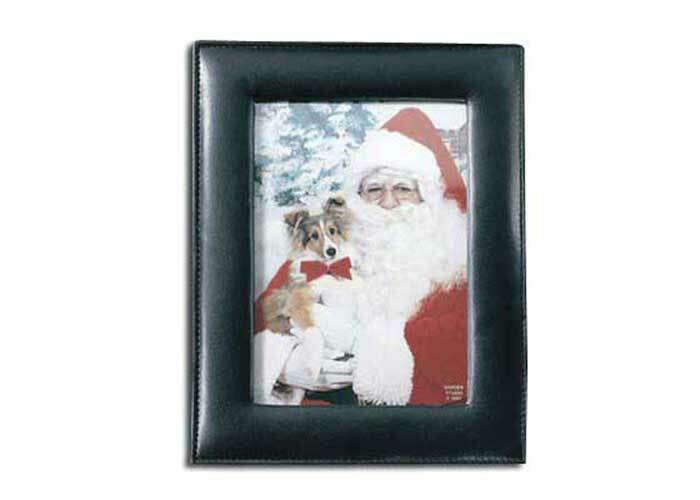 This has a luxurious padded frame with a clear protective covering. Displays photo horizontally or vertically. Note that this hold a 5 x 7" photo and displays 4 x 6. Other standard sizes are available. Please enquire. Imprint Area: 1/2 x 5"
Product Dimensions: 6 x 8"